This year, Vabeld will again bring almost 20.000 square meter of logistics and semi industrial space to the market. Two 8.000 sqm buildings, known as buildings W and Y are facing each other at the entrance of Bucharest Industrial Park. They will be delivered in May and June of this year and are to be fully let on delivery. A smaller building will also be developed this year. 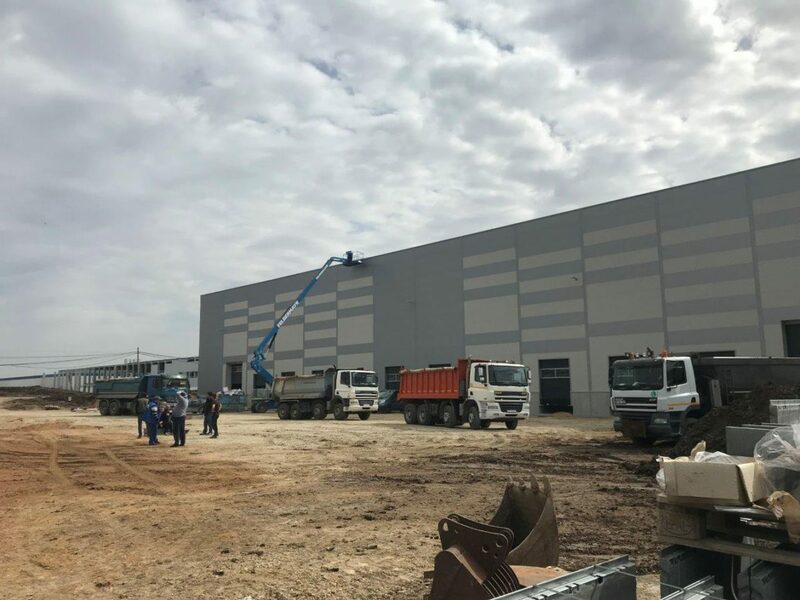 This will complete the development potential we have in Bucharest Industrial Park and plans are made to start developing on another large plot on the western fringe of Bucharest. Monki, an H&M brand, offers a mixture of Scandinavian design and streetwear. Its pricing policy and clothing design appeal mostly to younger customers. After the opening of their first Belgian store in Antwerp (on the Meir), Monki will soon start operating their Ghent store from our corner building in the 62. The handover is expected for March 2018. Antwerp De Keyserlei 11: Opening Five Guys! In the prestigious building on the famous De Keyserlei 11 in Antwerp we warmly welcome Five Guys. Five Guys is an American fastfood chain, specialised in custom-made burgers, hotdogs, milkshakes and french fries. Unique in their business model is that customers are able to compose their own burger, which makes Five Guys so popular. 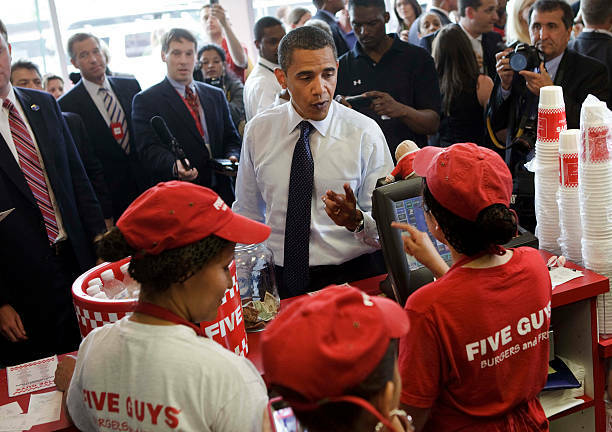 It is no coincidence Five Guys is Barack Obama’s favorite hamburger place! The location in Antwerp is the first one in Belgium. More franchised locations are likely to follow. 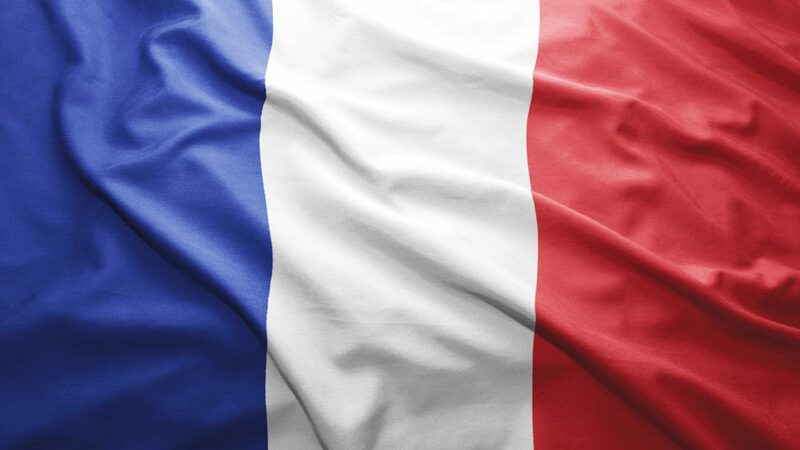 Vabeld has decided to lower the weigth of its French portfolio mostly for management reasons, as it consists of a substantial number of smaller properties spread over the northern half of the country. Vabeld has appointed CBRE to lead this process. A vacant office property in Villeneuve d’Asq near Lille has already been sold off to a developer who intends to convert the space into residential units.